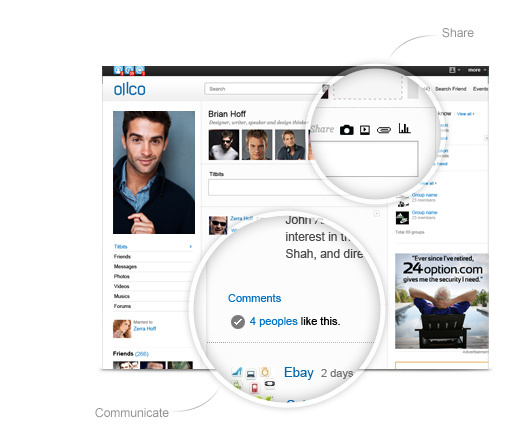 Ollco – Single Platform for Various Social Networking Concepts. Social Networking has emerged as one of the most essential means of staying connected, for people in today's world. Owing to its popularity, the social networking concepts have also evolved over the years. Ollco Enterprise Social Networking is a distinct social networking software application that provides site owners, a platform for developing any social networking concept. It is a platform created for building unique social networking websites, which are extendable through addition of modules or plug-ins. The platform offers perpetual domain based license and SaaS option to its clients. So now your members can stay in touch with their special ones, old friends and relatives alike. long-lost friends and relatives alike. The social networking platform offers many reasons to smile. 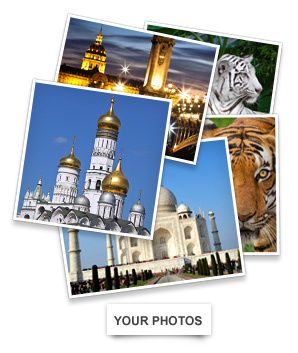 One of them is the swift and easy uploading of photos to the social networking site. 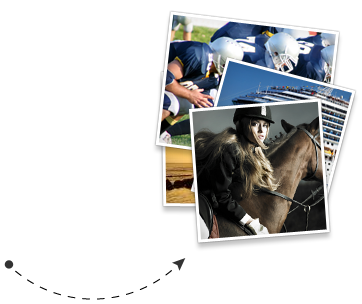 Users can easily upload their favorite pictures to the site, directly from webcams or USBs. The pictures after uploading can be commented upon, tagged for easy recognition, rated as well as categorized. With Ollco, Members can upload and share videos online. 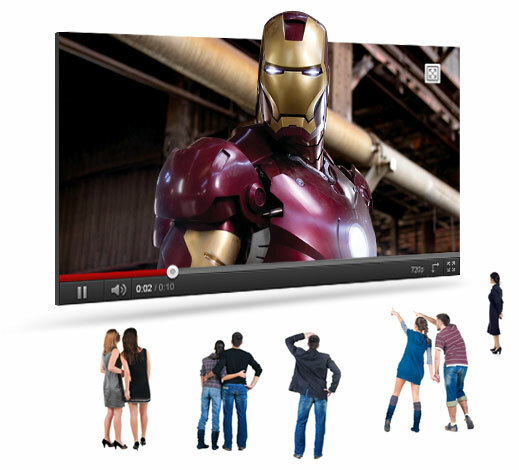 Ollco social networking software allows the videos to be uploaded directly from computers or from other video sharing websites. These videos can be rated upon and comments can be posted on the videos. Music connects people. 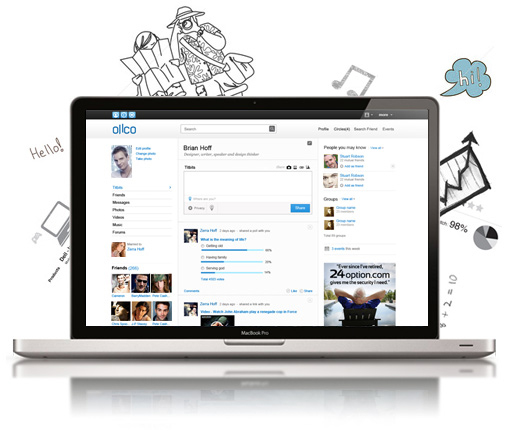 That's why, Ollco's social networking platform has a well-developed music module. 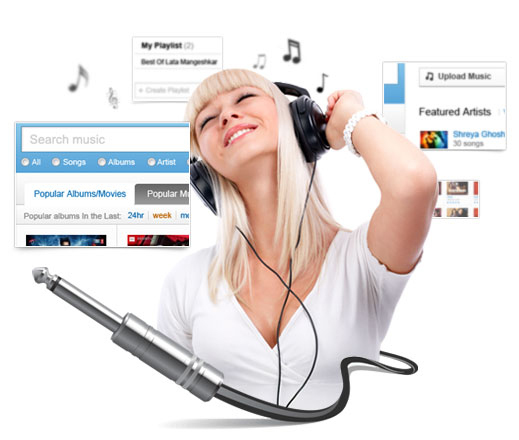 Ollco's music module provides features like creating and uploading music tracks, creation of playlist, searching for music, genre listing etc. It helps the members to upload album covers to go with the playlist, browse for albums, artists & songs and list music as per genre. Ollco's Music module is a must for music lovers. Social networking is all about socializing and connecting with your audience. Ollco lets your member do just that. The social networking platform enables your members to communicate in an effective way through forums, opinion polls, wall posts or titbits, messages, blogs & articles. Your members cannot get any more interactive than this on a social networking circuit. Ollco is a social networking platform where members can socialize to stay connected. The social networking platform enables the members to search for events happening in and around the city, book tickets and also send invitation to their friends. In short, it is social networking simplified. What's more, the members can also select their seating arrangement from the available seats before booking them online. They can also track the attendance status of their friends, with whom they have shared the event. 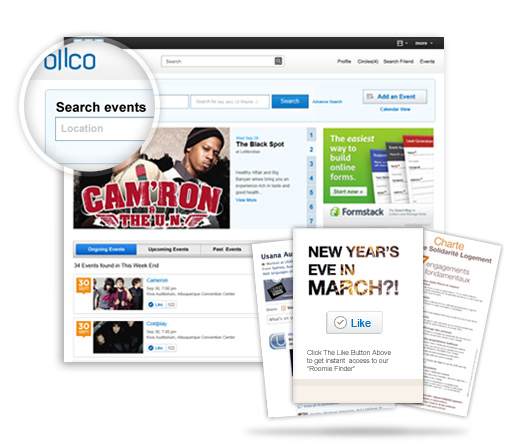 Ollco's event module is the easiest and most effective tool for organizing social meets or events with friends. Quizzes and Opinion polls form an integral part of Ollco's social networking application. 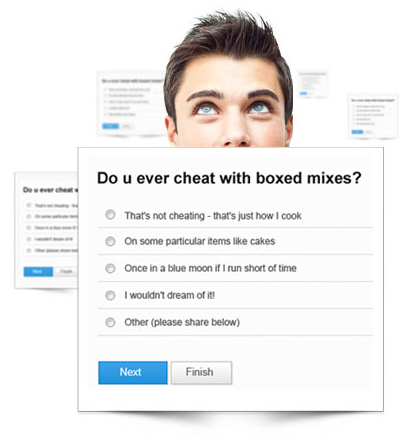 Ollco enables users to create Quizzes, Online polls, Surveys and Stories to be published on their profiles. The quizzes and online polls are an interesting way of connecting with friends. 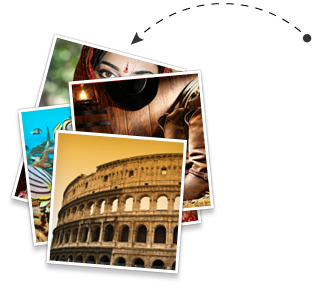 Quizzes created can be categorized into knowledge quiz or personality quiz and browsed as per category. Survey module of Ollco is beneficial to the users in gathering information on a variety of subjects. The users can create surveys through Ollco Survey by adding questions, either in text or image format. Survey admin can also specify the format to be adopted for each Question and User Input like text, single or multiple selections etc. Once the survey is created, it can be sent to the members of the network via email or posted on Titbits. The survey admin can download the collective survey responses of the participants in CSV or Excel format. Social networking is a medium where one can share their concerns in the society. It is also a medium where they can share and contribute towards their varied interests. 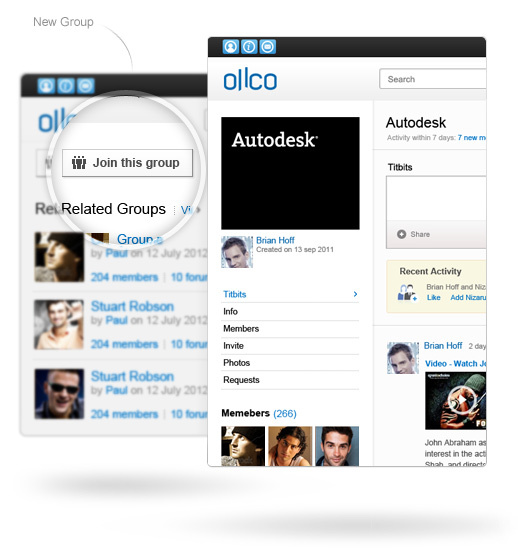 Ollco enables its members to form or join Groups based on their area of interest. By becoming a group member, the user can post relevant messages on the group walls, add group photos, invite friends to join the group and see the members profiles of the group. The group members get regular updates on topics related to that group. This is helpful in keeping them in step with the latest happenings and news of their favorite category. That's why, Ollco gives you the advantage of E-cards. Now members can express their thoughts in the best way by sending customized E-cards for every occasion. The members can choose from a wide range of cards and occasions to send to their close ones. The cards can be sent by adding the receiver's name and a personalized message. Ollco is designed to give you maximum flexibility and adaptability to the diverse networking needs of your members. The design is exclusive with the option to extend core features as you go by adding modules or plug-ins. It is a truly flexible application that enables you to build a social networking site even with a single feature. 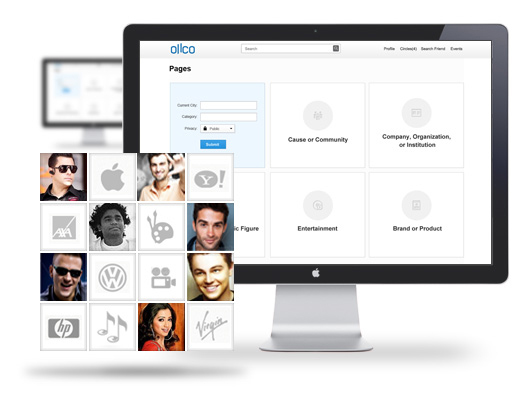 Besides the features for individual members, Ollco social networking platform offers organizations or companies the ability to create profile pages. The profile pages can be categorized into six different categories - Businesses or Organizations, Brands or Products, Artists/Bands or Public Figures, Causes/Communities and Entertainment. 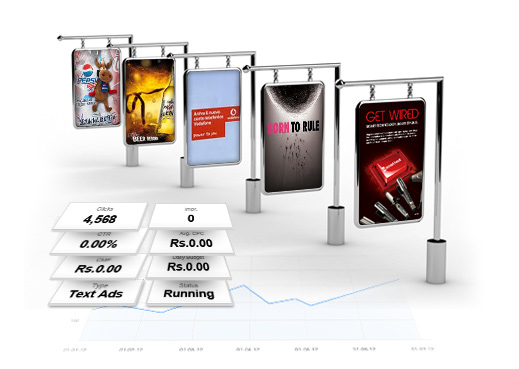 The unique ad module of Ollco gives users or advertisers the option to run advertisement campaigns in the predefined space allocated across the website. Users can create campaigns, set budget, preview ads and manage them. They can view their ad campaign report, account details, billing history and also add funds to the account. The admin can view the entire list of advertisers, along with their campaign status. The admin can also review the ads and create report on the advertisers. Ollco is available in mobile compatible version. The mobile friendly Ollco Mobile Web is designed to give easy and effective access of your social networking website on handhelds. Now there is no stopping the users from socializing even while they are on the go. 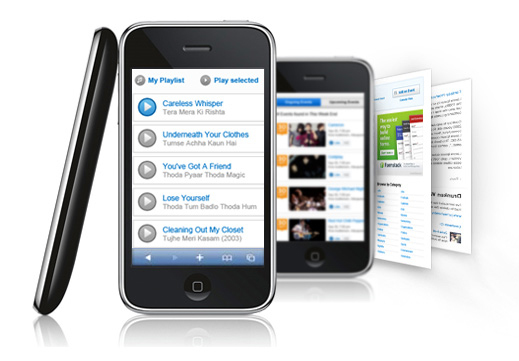 Ollco social networking platform is extendable to mobile apps. The GPS enabled mobile app for Ollco social networking can help your users connect to the system through mobile handhelds. It has features like Check-In that enable users to share the location they are in with friends on his network; chat with friends while on the go; take pictures and share them from anywhere etc. 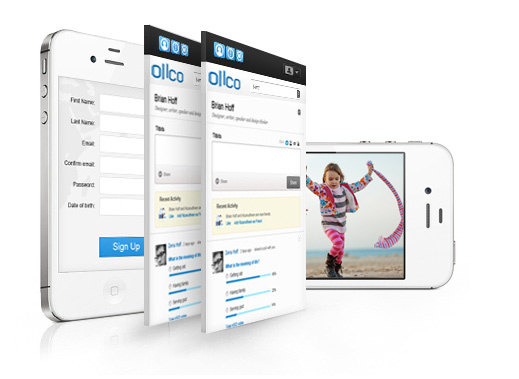 With Ollco's mobile social networking platform, users can access the social networking website on their mobile devices. Ollco is a module-rich and easy-to-integrate social networking platform that caters to your needs of a robust social networking website. The high-end software is designed to help you build and manage online communities by extending rich features with security, scalability, flexibility and analytics. 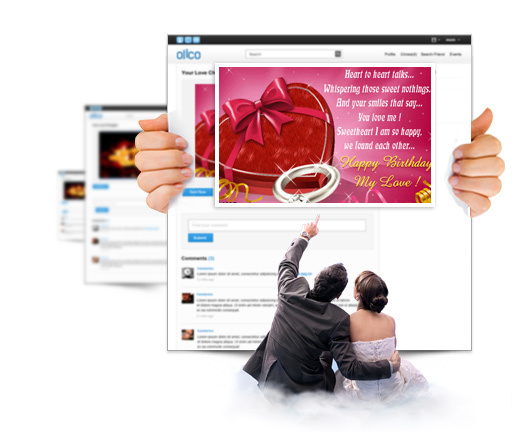 Ollco enable your social networking website to go global with multilingual feature and centralized time zone management. Ollco is powered with API, Connect, Share and Like features to extend your website reach to third party websites and applications. Ollco social networking platform also provides the admin, ability to analyze information gathered on social networking sites in the form of reports on user location, gender, age and interest as well as information on media, content, ads etc. The site developed using Ollco platform is search engine friendly and guarantees a steady flow of web traffic. Subscribe our Newsletter Now Get the latest news, product updates, special offers and more!